Mud Lick is an actual town in the south-central part of the state only miles from the Tennessee border. 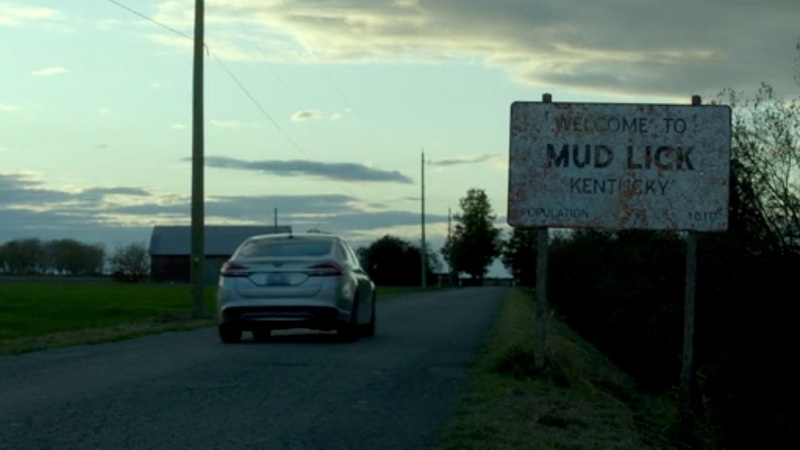 Although the episode was filmed near Vancouver, I think that some of the scenes are from back roads in Kentucky. A tell-tale tobacco barn can be spotted in several shots! Watching X-Files as a kid got me interested in abandoned and derelict buildings. Mulder and Scully creeping around listing ships. In abandoned houses. Inside active houses with armless and legless mothers under beds. Each episode was an exciting and admittingly sometimes a scary dive into the paranormal.